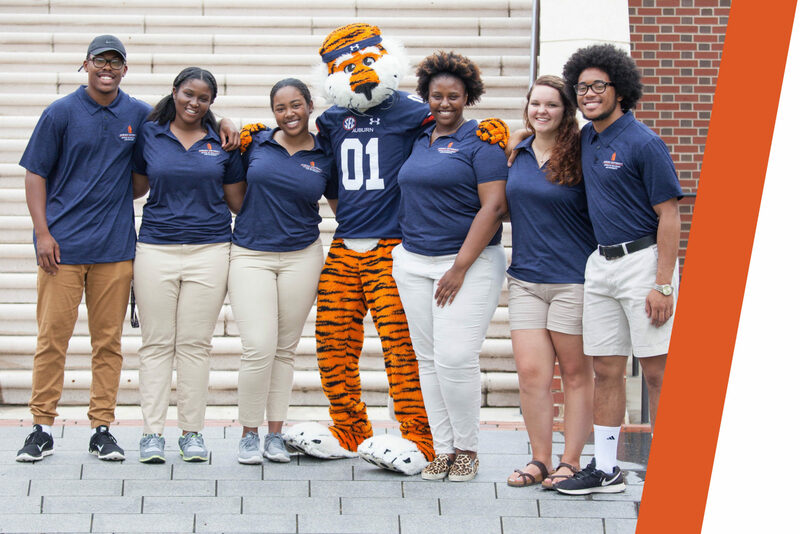 The Office of Inclusion and Diversity serves as a vital resource for building unity, equity, and inclusion in the Auburn University community. Auburn University recognizes and values the considerable educational benefits emanating from diversity as we prepare our students for life and leadership in a multicultural world. Students who interact with and learn about people from a variety of backgrounds are more apt to understand, appreciate, and excel in the community they inhabit. In this context, diversity is aligned with Auburn University’s land-grant mission of providing its students with a superior education in service to the needs of Alabama, the nation, and the world. The primary purpose of the Office of Inclusion and Diversity is to accomplish the mission set forth in Auburn University’s Strategic Diversity Plan (SDP): Establish diversity as a core value at Auburn University.